DO take the time to find out which days of the week and which time of day work best for your audience – using analytics will help you get those ‘likes’ instead of posting to no response. DO engage visitors who take the time to comment on your post. 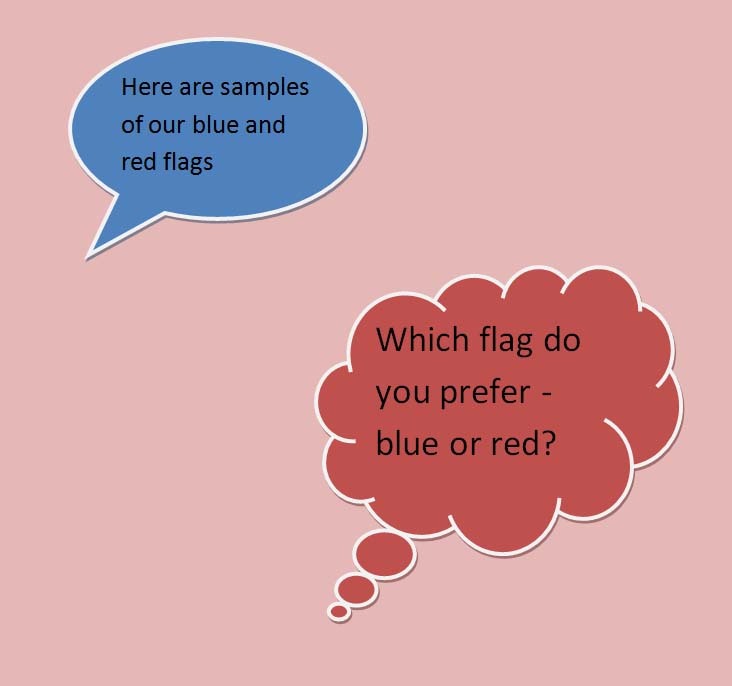 Starting a dialogue will reinforce your connection and could lead to valuable feedback or a new client. This must be done in a timely manner – no checking the account weekly! DO be unique – take your best images or slogans and brands. Post them in a way that is consistent with your business image but put a social twist on them to make them interesting and engaging within a split second. The same content that viewers search for on your site probably won’t work. DO be colorful and quirky – boring just doesn’t get shared or remembered. DO encourage people to share your posts and visit your feed – actively foster excitement via a contest or a ‘live’ upcoming event. Maybe they are entered into a competition if they share your post and add a comment. That’s a great way to leverage their social media network to spread the word about your great product or service. DO stick at it – it’s worth the time because it does create leads and raises awareness of your brand. It looks professional and can be a huge asset to your company (not a burden). DO consider paid advertising on your chosen platform is you find you are reaching leads and generating business. DO walk before you can run. Take on one campaign at a time and learn how best to leverage it. Starting across every platform you can think of will be overwhelming. DO ask for feedback from colleagues and friends. DO ask those same colleagues and friends to ‘follow’ you and help share your posts. DO have a plan and think ahead. It’s no good thinking about a Holiday campaign mid -December. 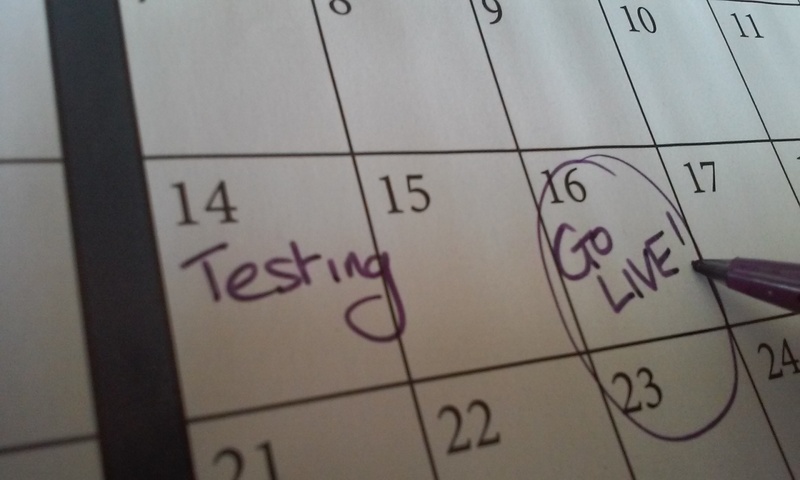 Plan ahead and if you are scheduling posts weeks in advance, pay attention to special dates coming up that you want to mark in a significant manner. DO re-post a picture or text if it is truly awesome – just not too soon. DO connect your social media profiles to your website so that if a potential client wants to find out more, they know where to go. DO change your social media account to a business account if it is for your business – separate your personal accounts from your corporate ones. DO make your social media easy to reach – display your social media logos with links on your website. If the world of social media marketing seems daunting or if you’re looking for a professional team to create and run a social media campaign, check out our website at trulium.com or contact us today. 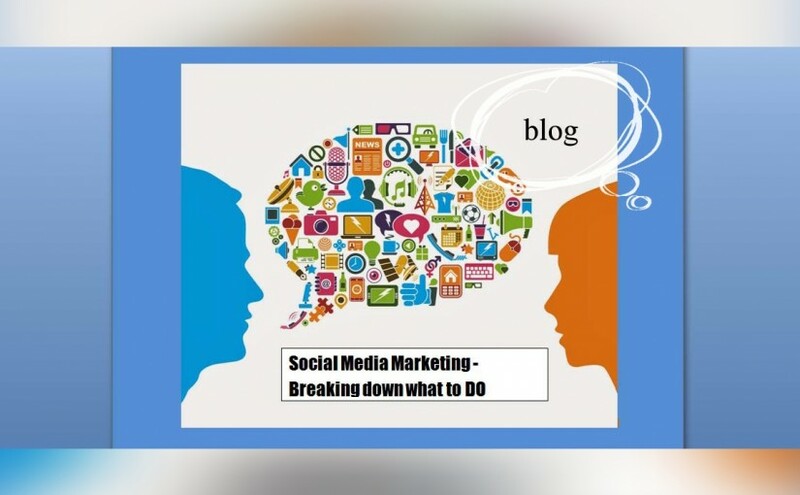 Social Media Marketing should not be a standalone ‘push’ of messages. Posts are more likely to lead to new clients when conversations are started and a company has the opportunity to interact one-on-one with a viewer. That way, a dialogue can be tailored to their particular questions rather than pitching to a larger audience. 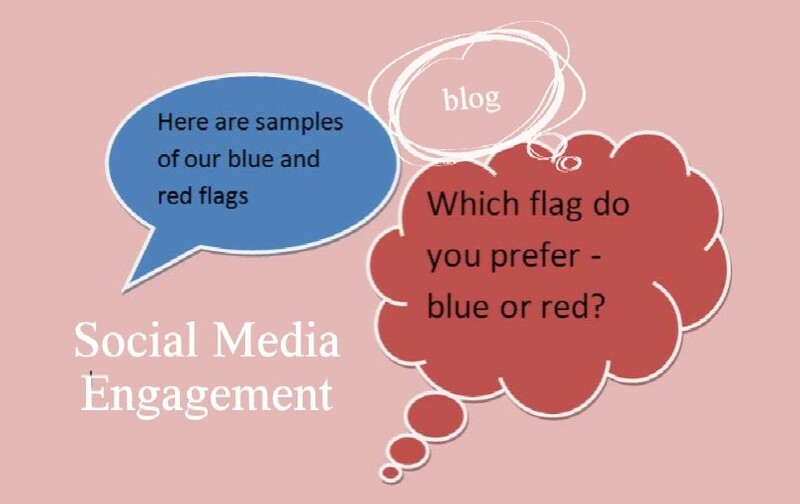 Critical to the success of social media engagement is being prompt in answering. In an age where technology rules, it’s nice to know there is a real person listening so don’t be afraid to share a bit of your story, be it in pictures or anecdotes. Replying to a specific comment should be just that – specific. 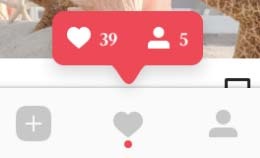 Don’t post a general comment hoping the right person will see it, tag them, address your content to their profile so they know you are focusing on their question. Asking a question in a post invites a natural answer. It shouldn’t be contrived, just a subtle change in wording can make all the difference. You have a gallery of images and can post every day, twice a day, for 100 days if you use them all… STOP! Using your ‘ok’ pictures can put someone off your brand and you are unfollowed and ignored before your best picture comes along. It is better to post infrequently, the golden rule is quality over quantity. It can be difficult to bring humor, and there are certainly businesses and times when a sincere approach is the only path to take. If the opportunity arises to make a joke, a pun, share a funny story, then go ahead, you could brighten up a dull social media feed and stand out. If in doubt about the content, ask a colleague or friend to review it first. If the content you have published is badly received, learn from the experience and modify the posts for the future. You can make your social media audience feel special by sharing product details early, by offering tickets to an event exclusively for them, or by taking them behind the scenes before a product line or new location starts up. It’s a win-win as the viewer gets to find out more, and the business creates a ‘buzz’ about the changes. For a measured outlay (the prize), your social media reach could double, triple or better. What’s more, the people who ‘like and share’ are saying they want to win your prize and therefore they endorse your product or service. Their friends are likely to have the same interests so you are reaching your ideal target audience. If you are looking for a social media marketing strategy, Trulium can help set up your profiles and reinforce your brand, cementing bonds with existing customers and connecting with new prospects. Contact us today to get started! We all know how important it is to showcase testimonials on a website. It’s certainly worth checking out what others have said about a business to reinforce the decision to try out their product or service. 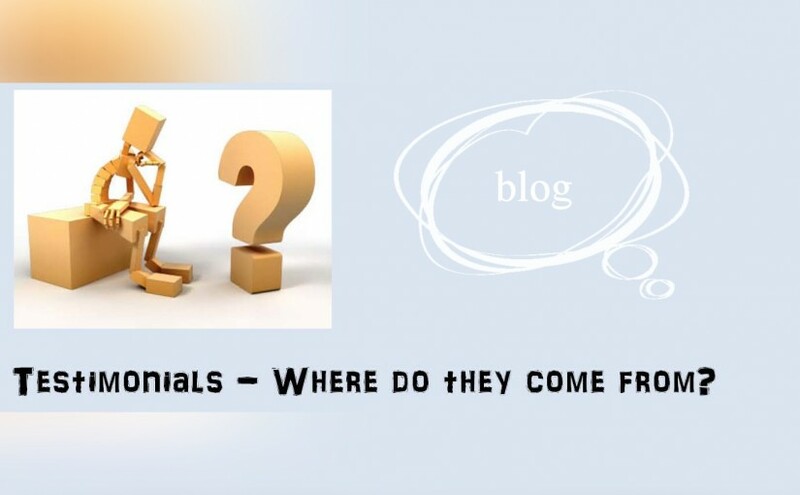 Here, we look at the sources which can be used to generate testimonials on a site, there may be an opportunity to showcase customer feedback which is currently overlooked or underutilized. 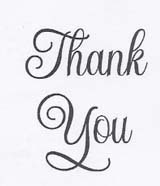 When you receive a ‘thank you’ by mail it’s not as easy as cutting and pasting to capture the text – or is it? Actually, this kind of customer feedback can come across as the most genuine as its unique handwriting and choice of note set it apart from the more common online text – we all rely on technology for just about everything. Take a picture of the card and share it to social media or copy the text to the website as a testimonial. It will stand out precisely because it is not ‘run of the mill’. When you get great feedback from another professional who interfaces with your team or uses your product, that is just as valid and valuable. For instance, if your cake supplier is happy that you’re always flexible and easy to arrange logistics with, the implication is that your team will bring that professionalism to their interactions too. If you post to social media and get a great reaction, those comments can be recorded and reused. Better still, everyone else who sees that post will also likely pick up on the positive feedback. Similar to the ‘thank you’ notes above but perhaps more common nowadays, emails are a treasure trove of feedback – good and bad. The good ones can help build data for reviews and the feedback which is negative should be addressed as soon as possible. Don’t shy away from getting feedback which can be shown as a compilation or featured video. Especially if there is already videography at an event. An example would be a skydive which is being filmed. When back on the ground it would be easy to ask “how was your experience today with this company?” Clever editing would mean no compromise to the skydiver’s keepsake and some great footage promoting the firm. When a customer says something fantastic to you directly, ask if you can quote them. Hopefully, the answer will be “yes” but even if the answer is “no”, nothing ventured, nothing gained! 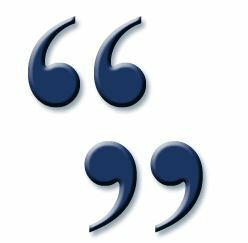 When the testimonials are used, it’s easy to state the source, so look around and make sure your customer feedback is being leveraged. If you are looking for creative internet marketing ideas, contact us today. 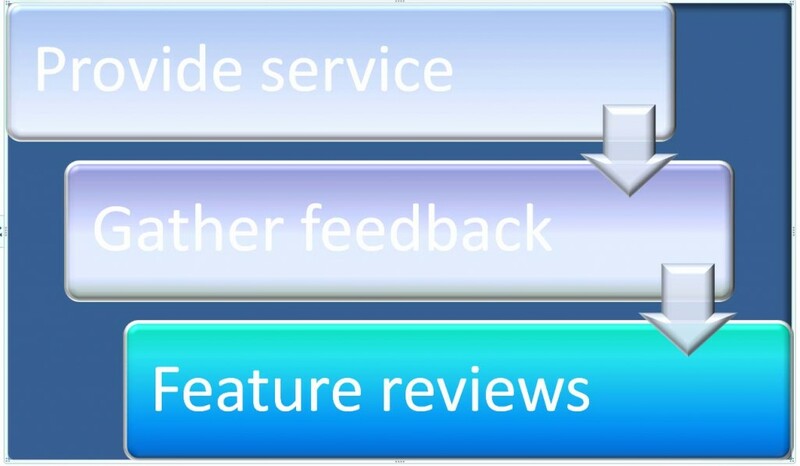 We can help integrate your reviews into your online presence so that more people see them. A PPC (Pay Per Click) campaign is a very effective way to drive traffic to your website. Whereas search engine optimization is a strategy that works over time (months usually) to gradually work key terms up higher in the search engine results pages, PPC can garner a click literally moments after the campaign is activated. It has to be remembered though that getting clicks is a simplification of the goal. The trick is to get meaningful clicks that create interest and hopefully earn new clients. Getting 1,000 clicks with no follow up is an expensive gamble. 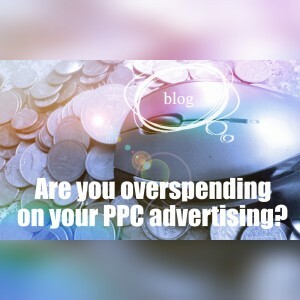 To make every dollar count, the PPC campaign should not only be diligently set up, it should be monitored carefully and frequently. A powerful tool in maximizing your return on investment is negative keywords. They are a virtual superhero, defending the campaign from wasted clicks. Negative keywords are phrases or terms or even single words which, when matched to the search string entered online, will NOT trigger your ad to be shown. 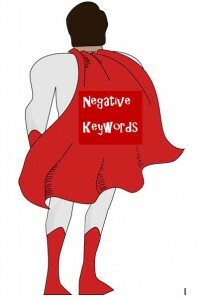 How do you choose your negative keywords? Adding buy as a negative keyword will stop the ad being presented to those people who actively search for the word “buy”, thus reducing the chance of wasting clicks and honing in on the best target audience. 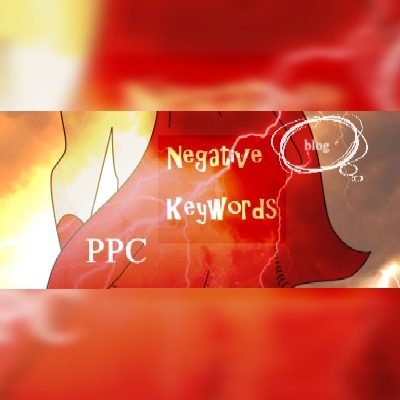 Even better – these negative keywords can be entered at the campaign level (blanketing the entire campaign), or at the adgroup level, giving flexibility in how they are placed. Once the campaign is active, click on the Keywords -> Search terms section to see what terms are being matched. If there are terms presented there that offer up new opportunities to fine tune the campaign and add more negative keywords, make a note of when they are added so you can monitor clicks moving forwards. Any changes can be reverted if they have an adverse impact. If your business is looking to implement a PPC campaign, Trulium has the experience to zero in on the right keywords and identify the negative keywords which will maximize your ROI. Contact us today to get started. It’s important to maintain an active social media feed and Facebook is one of the most widely utilized social media platforms. It offers the ability to schedule posts in advance although just because the capability is there, there are potential downsides as well as benefits. In this blog, we explore the pros and cons of scheduling Facebook posts in advance for a Facebook business account. 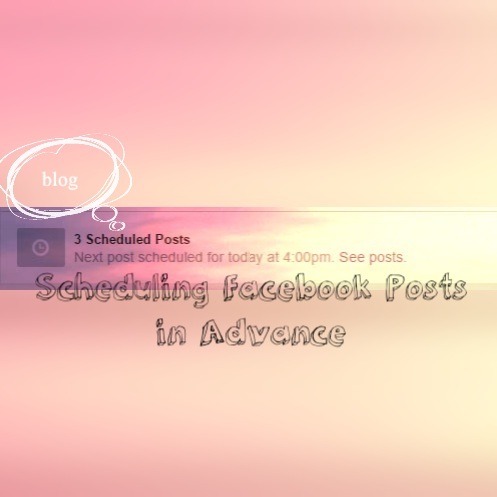 Scheduling Posts in Advance – How? It’s really easy – instead of clicking Publish when you have prepared a post, click on the drop down arrow next to it, click on Schedule and then select a date and time and click on ‘Schedule’. Within Facebook, click on the Insights tab and then Posts on the left. A chart will form part of the data with times of the day vs traffic. Publishing at the least popular time would mean that viewers may not see the post or may have to scroll to the bottom of their daily feed. One way to do some of the work in advance but not commit to a publishing time is to create Drafts in your Facebook Page. This way you can do 95% of the work on your post and it is ready to go whenever you decide to publish it (or indeed, schedule it). On your page you can save several variations or just keep a stockpile in case inspiration is running low one day. If you’re ready to engage more customers with a social media campaign, Trulium can help, contact us today for more information. Perhaps the most fundamental aspect in making a change is measuring the impact and taking enough time to plan ahead so that wherever possible the change is proactive and not reactive. Making changes ‘on the fly’ may affect other parts of your site or cause confusion with your own personnel or customers. Take note of what you do and when you do it. Later, when you are measuring the effectiveness of a change it is easy to confuse dates. This also effectively provides a ‘handover’ to colleagues if you are absent or leave your role. 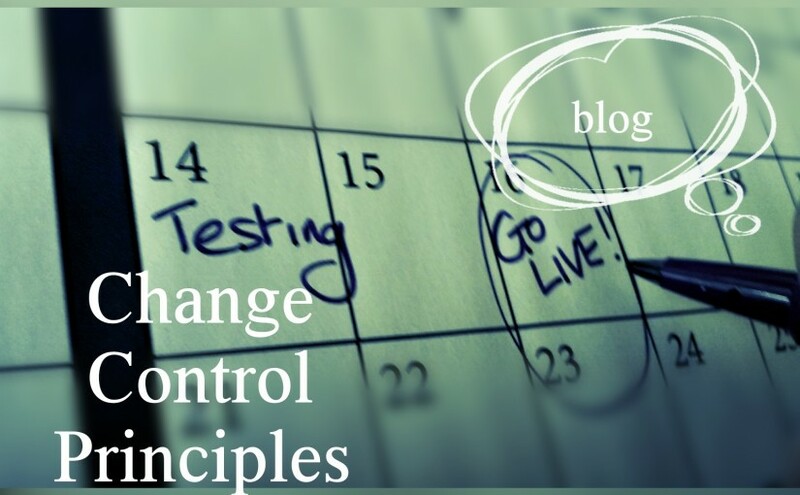 If you are able to spread out changes, then it will be clear how each change independently impacts your business. This may not be possible if you want to present one ‘set’ of changes so that customers only see one design shift. This is certainly the case if your change is going to require some ‘downtime’ in the system or site. If your peak hours are 9-5 Mon-Fri, then try to schedule changes at the weekend or overnight. Within your own company and particularly to customers. You can promote the updates in advance so that regular visitors to your site will expect a different ‘look’ on your launch date. Effective communication will reduce the stress of getting to know a new process and will reduce the load on customer service afterwards. Use your social media accounts to create a buzz around new features or design. 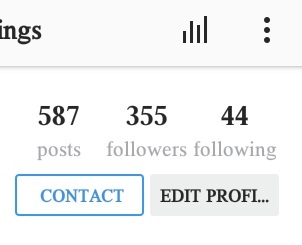 You could even ‘trail’ a sneak peak of the ‘new look’. When making changes, update processes and procedures as well as Frequently Asked Questions (FAQs). When there is a potential for confusion or new education, ensure a helpline number or email support details are visible and easily accessed. Complicated changes may be able to viewed as a series of small revisions. In this instance, even if one component fails, other parts of the change may still be on track. If you hoped to accomplish tasks A, B & C, would A & B alone be enough to move forwards? This analysis should all be a part of the planning process. What happens if your changes don’t work or are not well received? Make sure you know how to either revert back or create a workaround. If personnel are key, ensure you have cover or on-call resources. 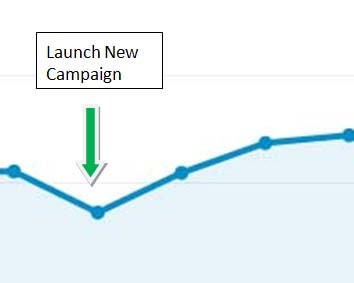 If your change was designed to increase traffic to your site or increase calls to your business, measure the success. Take time beforehand to quantify your goal and then review after a reasonable time. You may be able to use analytics to help with this. When everything goes as planned, great! It takes experience and confidence to adapt when things go wrong. Bring in your experts, make sure you have done your research up front and then be prepared to improvise. Social Media Marketing can be an important tool for any small business and whilst money may not be a factor (for a change in a marketing campaign!) 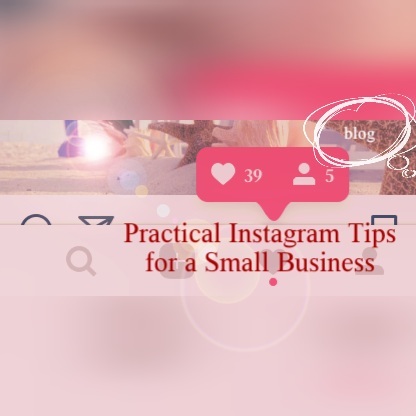 as posting is free, there are practical tips to using Instagram which really only become obvious once an account is up and running. Some are intuitive and others follow unpredictable paths as the audience grows and engagement increases. Posting is not meant to be a one-way ‘push’ of data. As a business looking to build a client base or strengthen the existing relationship with customers: monitor the posts, check for comments and then respond in a timely manner. Starting a dialog builds trust and shows that you care about your audience. This gives an opportunity to further showcase products and point potential customers towards the product which might best suit their needs. Don’t cross over between personal accounts and business accounts. Keep the two separate to maintain a professional profile. In addition, it will be easier to contact you through the business account by clicking on the ‘contact’ button which appears when an account is changed from ‘personal’ to ‘business’. Remember that increasing the number of followers is only a tangible benefit if they are looking for a company like yours so keep new #s relevant and on point. When you get new followers and it isn’t clear how they found you, take a look at some of their posts to see what hashtags they use. Chances are you’ll find one of yours matches one of theirs. It could be relevant to one aspect of your business that you share. That is the perfect time to scope out the other hashtags they are using to see if it sparks any new ideas for you and your business. There are so many filters and photo editing apps about that it can be hard to stand out in a crowd. Don’t be afraid to create an eye-catching visual that will grab a viewer’s attention. This example uses a color filter, a lens flare, ‘instafill’ and different types of text (a bubble and normal text). Great pictures can be recycled over time or edited to bring a different ‘look and feel’ for instance, take a great product picture and convert it to a black and white image. Social Media Marketing is not magic, it can reach new prospects and can bolster your brand however it takes direction and purpose to steer it in the right direction. For companies looking to start (or improve) their SMM, Trulium has the experience to improve brand visibility and build awareness. For internet marketing strategies to take your business to the next level, contact us today. 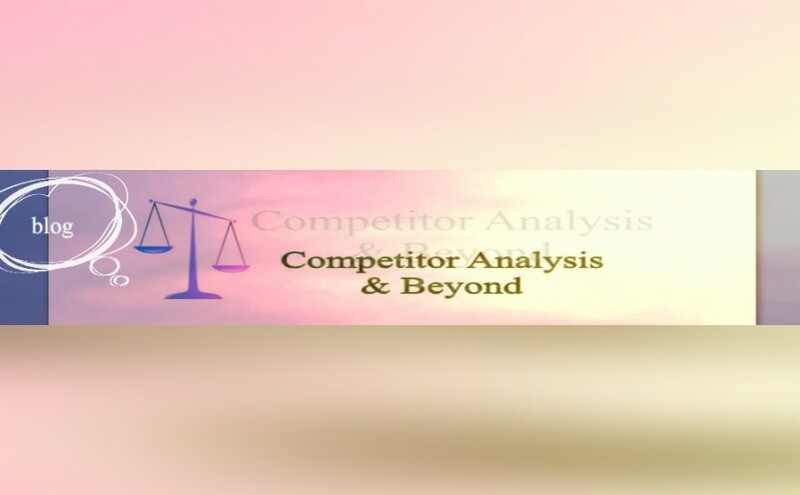 One of the components of a good SEO campaign is competitor analysis. It’s a common-sense approach to help find your own niche in any market where competition exists. The same concept applies when setting up a website or launching a campaign to rank higher in the SERPs (Search Engine Results Pages). In an ideal world, this analysis would be done before designing your strategy, but the real world is constantly changing so even if a ‘gap in the market’ is identified, it could disappear in the time it takes to get a site up and running. For this same reason, even when a site ranks well and is attracting business, that platform can be undermined through the actions of others who encroach on your set of keywords. What follows is a constant shifting between companies in search engine results over time. For these reasons SEO analysis is an important component in researching your competitors but should not be taken in isolation. This list is much broader than SEO but ‘the big picture’ is valuable and sometimes being too technical overlooks the more aesthetic appeal or the value of trust conveyed by an A+ business rating. When looking to attract more customers online or offline, competitor analysis makes sense and should be an ongoing process. Standing still and not considering this data may work for a while, but who is looking at you as their competitor and looking to jump ahead by analyzing your strategy? We don’t claim to be able to help with everything, but we at Trulium can certainly help with the SEO competitor analysis. If you want to benchmark yourself and build from a starting point of solid data, contact us today. 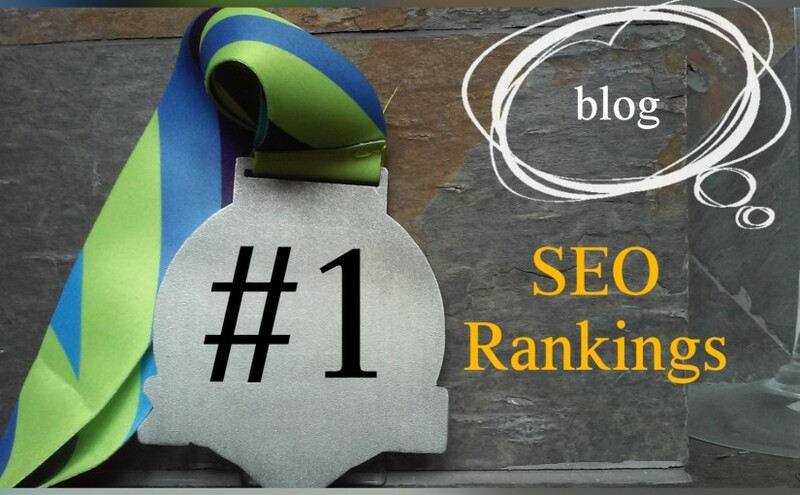 SEO Rankings – is #1 your only goal? Rankings are a big part of every SEO effort and it is great to see numbers change and watch SERPs display your site nearer to the top. It’s widely understood that viewers tend to click on sites near the top of the page but here we take a closer look at the fickle world of rankings from a few different angles. Discerning customers use the web so regularly now to shop for products and services that it only takes a glance at a page and a quick skim of the text to decide where the next click is being taken. This means that the top choice is maybe first to be skimmed through but maybe doesn’t win the next action. 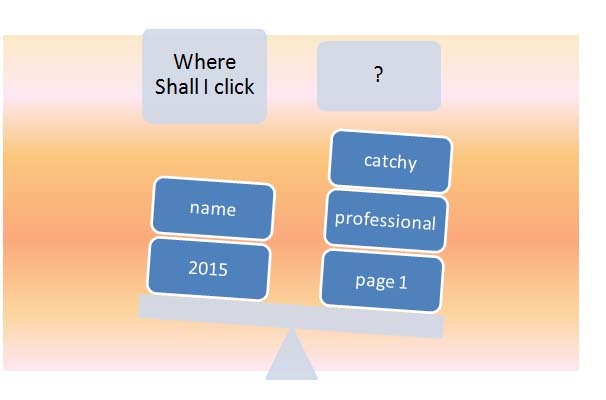 Think about when you search the web yourself, do you scan the page first before clicking? So what other factors could be overriding the top position? the text is clearly out of date – perhaps it has an old date displayed or is promoting an event which has already taken place. If your keywords are no longer relevant then a keyword review is long overdue. It’s better to start off with a new list and let go of the old reports with their months of historical data. If the keywords are not popular then ranking at number 1 may sound nice but is not going to generate much interest. The logical step is to look for a new string which you can focus on in the rankings which maybe has a bigger share of the searches. It is normal for rankings to fluctuate so also look for a trend. In the absence of an SEO toolkit to report on rankings, just key in the searches on your own device and see how your business is presented on the search engine results page. The aim for a business is not to rank highly for a string of 10 or 20 keywords. The aim is to attract new potential clients to your site, so when rankings are looking good but traffic isn’t being won, it’s time to dig deeper and understand the data. A good SEO agency will take the time to understand your business to tailor a plan for you. There is no ‘one size fits all’ and ongoing evaluation of the effectiveness of the keywords and their rankings should be a part of the discussion. If you are ready to explore a new SEO strategy and pin down the keywords which will work for your business, contact us today. Search Console offers a treasure trove of information when running an SEO campaign. 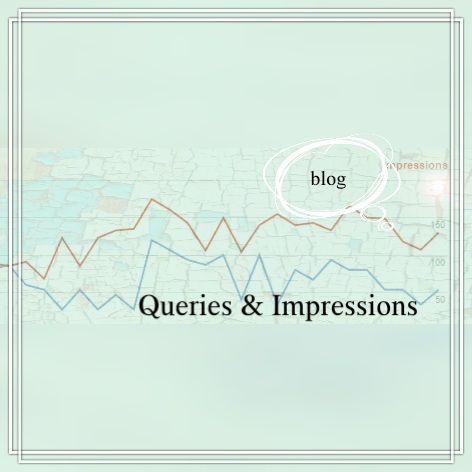 In this blog, we’re exploring the role of ‘impressions’ and how they can help steer your keyword strategy. By default, the clicks should already be graphed so after checking ‘impressions’, the timeline should have 2 lines. Ensure ‘Queries’ is selected in the box immediately below. What are Impressions – Why should I look at them? Impressions are a count of the number of times your site appeared in a search result. The site may or may not have been in direct view. On some devices, the site may have been presented lower on a search page and the viewer would have had to actively scroll down to see it. Whereas initial keyword research at the onset of an SEO campaign takes an educated ‘best guess’ at the keywords your site may want to focus on, the impressions will show which words and strings are flagging as relevant to your content. If they are the terms which are predictable then the site is matching its content to the relevant searches. If they are unexpected, then it may be that the site is missing the niche market being aimed for or perhaps you are missing an opportunity to tap into a new keyword which is not part of your current SEO strategy. Depending on the popularity of your site and the frequency of the keyword searches being entered that your site attracts clicks from, the sample size of data could be small or large. If the site being studied gets hundreds of clicks per day then the default date range of the last 28 days is enough to give a representative range of information. If the number of clicks and impressions is low then consider changing the default date range to extend the analysis. This will extend the sample size so that anomalies are evened out and valuable insights are less likely to be overlooked. Looking at the chart, there will probably be a correlation between impressions and clicks. The higher the number of impressions, the higher the number of clicks. In the chart below, the blue line is ‘clicks’ and the red line is ‘impressions’. An increase in the number of impressions over time means that your site is ‘on the radar’ of more searchers which is a good thing. The first step to getting a click is to be presented on a search engine results page. Look for popular queries or phrases which you are missing from your current campaign. Should you switch out some of your lower volume terms for some of the more popular ones? This is a trade-off as it may be a very competitive market. Is it better to rank #6 in a high volume term than #2 in a lower volume term? Only time and experimenting will show how the balance works in your niche market. If you make changes, do so deliberately and record them so that you can revert if a change does not produce the results you hoped for. If you are looking for customized search engine optimization that is tailored to your small or medium sized business, contact us today for a fresh look at your SEO.